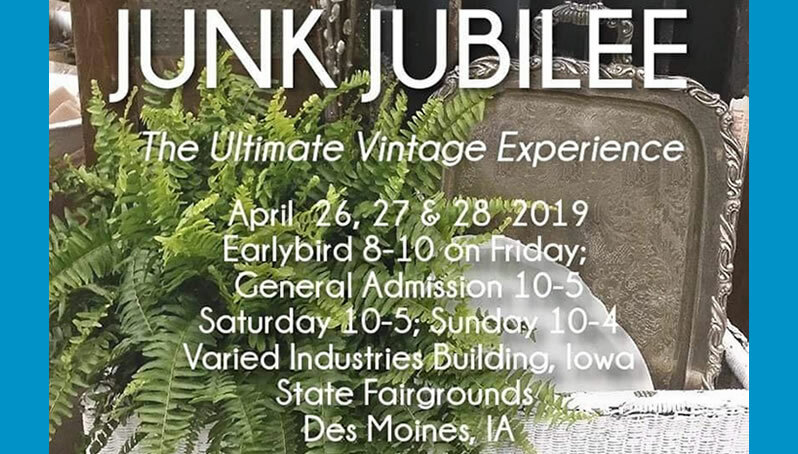 Junk Jubilee | The Ultimate Vintage Experience. 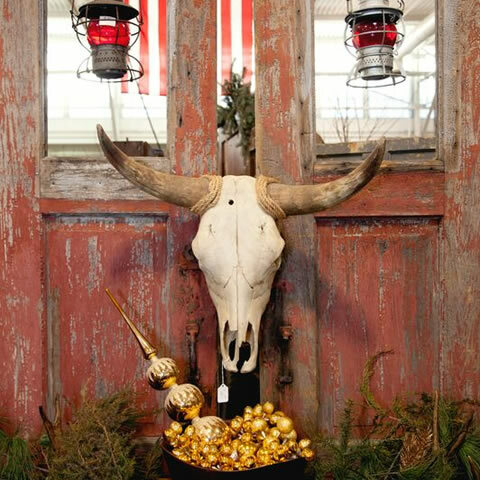 NAMED ONE OF COUNTRY LIVING’S 7 FLEA MARKETS YOU DON’T WANT TO MISS. 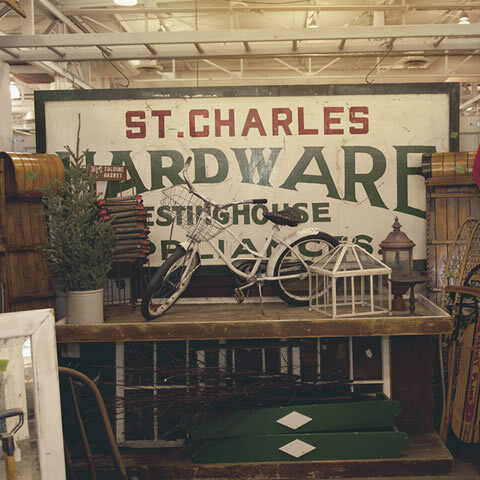 All Content Copyright © 2019 Junk Jubilee | Website Design & Development Britta burrus design. Don't worry! 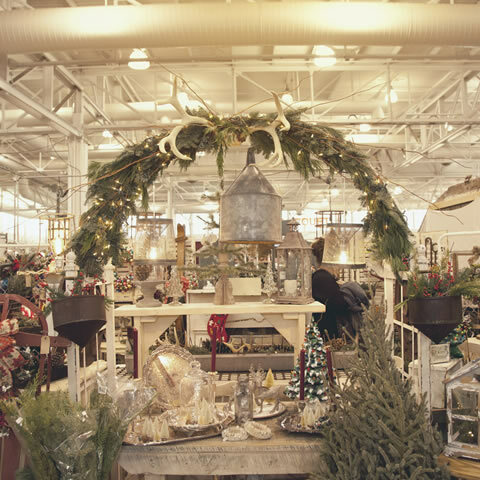 We won't bombard your inbox with useless information.